I’ll be honest, I’ve never celebrated Halloween in earnest. I grew up in the Southern Hemisphere where the end of October is synonymous with sunshine at 7PM and spring flowers, which is completely at odds with thoughts of witching hour and horror movies. I always love an excuse to sink into a dark story, though – so I celebrate Halloween by consuming atmospheric books, scary podcasts, and watching thrillers. Read on if you would like to know what I’ve been checking out this October! This high-concept horror from Tade Thompson is this season’s quintessential Halloween read. Every time Molly Southbourne bleeds, a doppleganger appears and is hell-bent on her destruction. The narration is at times chilling in its clinical detachment, at other times heartrending in Molly’s palpable sense of isolation. Put this on your Halloween reading list immediately, especially if you delight in a dark and twisted thrillers. There’s nothing quite like a whodunnit to get me into the spirit of this season. 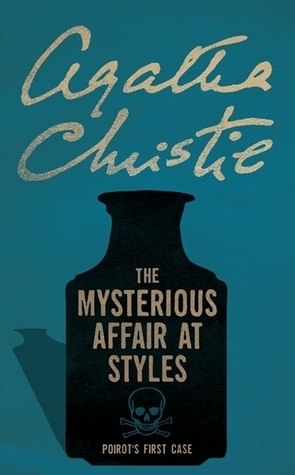 I’m mildly embarrassed to admit that this is my first encounter with Poirot and Agatha Christie – but it certainly won’t be my last. Meticulously plotted and filled with memorable characters, this mystery fooled me many times over – I have to say, I can sympathise with Hastings! Content Warning: Two instances of racial slurs, the n-word and the g-word. How could a book so completely adorned in flowers be suitable for Halloween season, I can already hear you say. 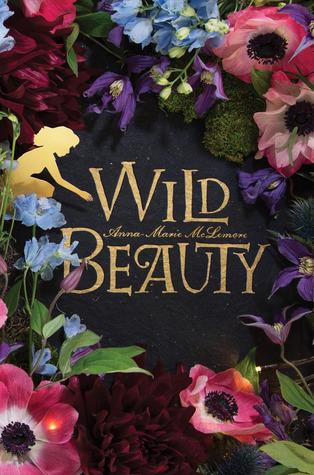 Hear me out, it fits:Wild Beauty contains a dark magnetism, filled with whispers of disappearing lovers and young men raised from the earth. It’s something I definitely recommend reaching for if you want a little magic this Halloween. Burial Rites is a fictional account of the last days of Agnes Magnusdottir, the last person to be executed in Iceland. The bleak landscape of Iceland and haunting atmosphere of this novel makes for a perfect Halloween read. It’s also a fitting tribute to all the women throughout history who have been villainised for their intelligence and ambitions. I highly recommend the audiobook, the excellent narrator adds another dimension to the story. Blog readers who grew up in New Zealand will remember the infamous Bain family murders that shook the country. The family’s only surviving member, David Bain, was charged for all five counts of murder in 1995, and subsequently acquitted of all charges in a retrial in 2009. 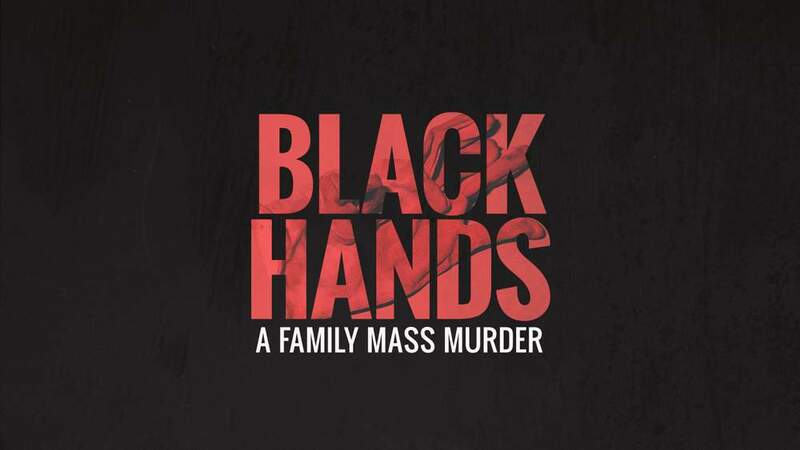 This podcast explores the case in intimate details, laying out the events that led up to this horrific family tragedy. 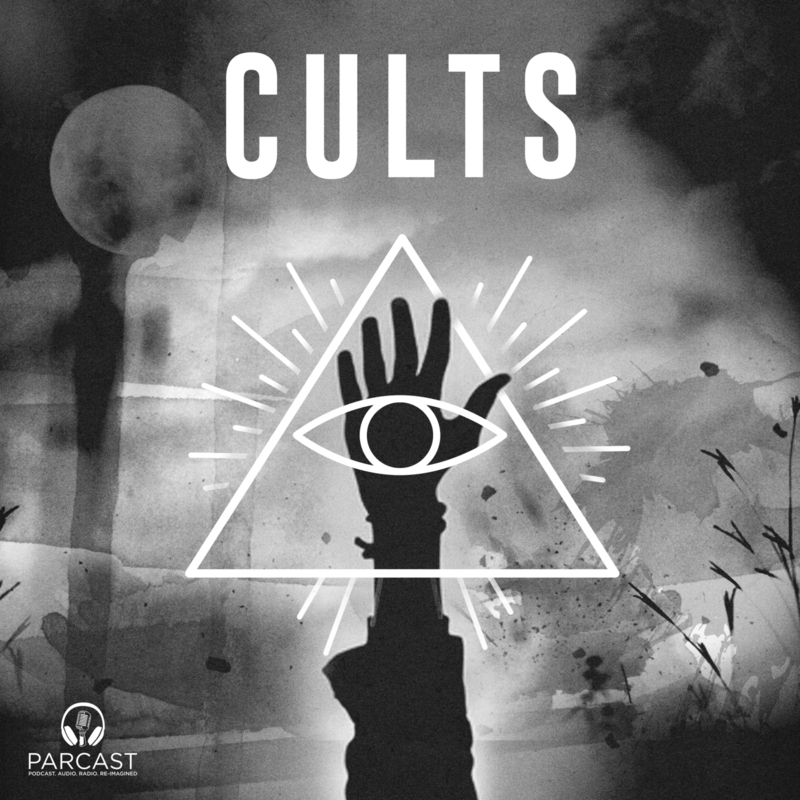 This podcast explores different infamous cults throughout America, detailing the history of their founders and how they manipulate their followers. The first episodes focused on the Manson family. It’s a little scarce on information, but if you’re curious about cults, it’s worth checking out. This mini series quickly became one of my favourite book-to-tv adaptations, it manages to capture all of the complexities of the novel and added layers of its own. It’s dark, it’s twisty, it’s hilarious, it’s full of heart, and has a killer cast of women – I recommend both the book and the TV show. 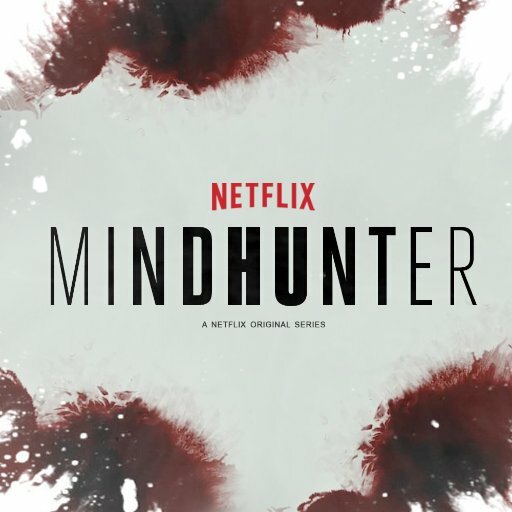 Mindhunter follows an FBI investigator in the late 1970s as he tries to apply psychology to crime investigation. The cinematography is excellent, and the writing is absorbing — it features multiple real-life crime cases and seems to stay true to them. However, there’s barely any notable female characters, so I can’t quite become fully invested. So that’s all for now! I am also very excited for the upcoming release of Stranger Things 2 to round out my Halloween month. What are you all reading/listening/watching this month? I am much amused by all of the giant pumpkins they’re trying to sell at Coles, who’s going to buy them?! Yesss read Wild Beauty immediately, I loved it so much and it’s the darkest of her books so far. I HAVE CLEARED MY CALENDAR FOR STRANGER THINGS, YESSSS. If you like darker magical realism I think you’ll love it! Try it out, I think it’s the author’s best work so far. I just watched the trailer for Mindhunter and I liked the looks of it. Great list! I hope you find it as fascinating as I do. Thank you! The least creepy of the books on my list is Wild Beauty, it’s atmospheric and gorgeously written! Stranger Things is definitely a series that deserves to be binge-watched! Hope we both love the next season. Thank you so much! And don’t worry, Wild Beauty is beautiful and gorgeous all year round! I sort of get what you mean by Halloween not really being a big deal because I’m in the UK and Halloween only starting being a lot bigger in recent years. All of these sounf AMAZING-I’ve wanted to read Burial Rites for Ages. This is a perfect post for me. I have been meaning to get into podcasts and True Crime is so addicting. Your description of Wild Beauty also intrigued me! I really like magical realism but everything else I’ve read about it has been unappealing. I’ll have to check it out! This is an awesome list!! I’m currently watching the Magicians season 1, which is rather spooky/odd, and I’m planning to watch Stranger Thigs as soon as I finish the former! 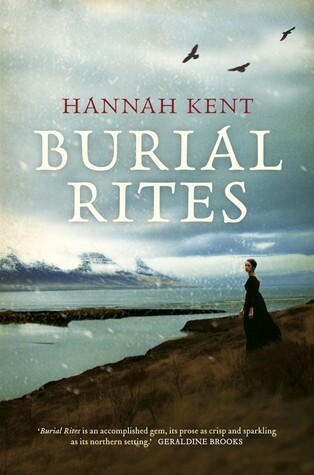 I still need to get to Burial Rites, because it’s set in Iceland. ALSO YES I AM EXCITED FOR STRANGER THINGS 2. I’ll probably just binge watch it right when it releases, which never happens. 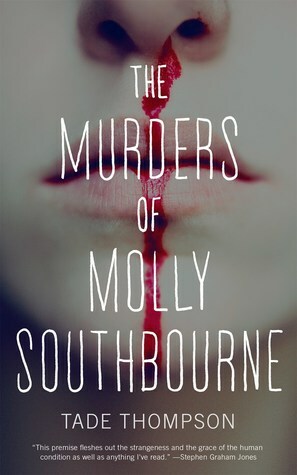 The Murders of Molly Southbourne looks so haunting! I have never heard of a plot like that before. It definitely makes me want to read it! I will be reading It by Stephen King and I will be watching Stranger Things 2 and I might listen to the audiobook for Dracula or the Picture of Dorian Grey. Wild Beauty sounds very interesting and very much up my alley. *ends to the endless pile* Le sigh. 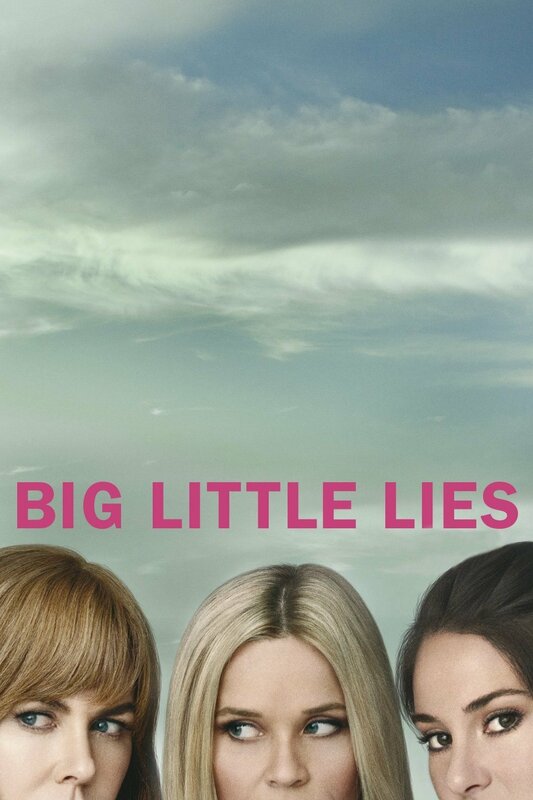 Bit little lies is such a good recommendation especially to those who might not like specific Halloween/horror films and Tv shows but wants a darker theme. I really loved it! I haven’t bothered with Mindhunter cause it looked like a bro-fest. If I see a trailer full of men I am instantly out haha. That first book about the doppelgager looks intriguing! My favourite horror books are the John Dies at the End series by David Wong. The latest one is actually called What the Hell Did I Just Read? which is a pretty accurate representation of the series as a whole.